5.00 AM to 9.00 PM all the days. 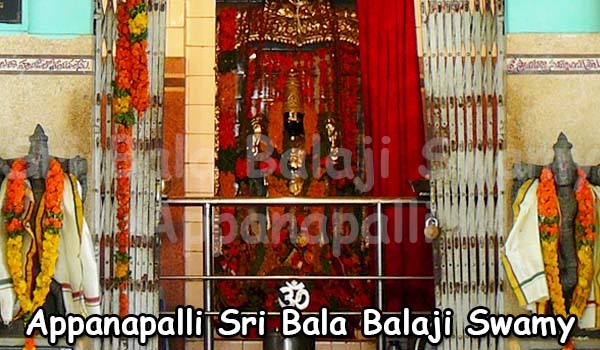 Sri Tirupatamba is worshipped in Sri Tirupatamma Ammavari Temple, Penuganchiprolu, as image of “Shakti”. She preached virtuous qualities of life to her devotees. She made her Adobe at Penuganchiprolu and since Mudiraj Papamamba was her principal devotee so she ordained her family members to perform poojas and sevas in the Temple. According to folklore there were 101 Temples that existed in the ancient times. However, they were deemed as Pedakanchipuram. There was a stream called Muniyeru that flowed next to the Temple. This stream was created by spiritual power of Moudgalya Maharishi so the stream was named after him. In India it is believed that “where women are respected, Gods feel happy and make their Abodes there”. In the 17th century, Sri Raja Vasireddy Jagga Bhoopala ruled Krishna region. The capital of the region was “Amaravathi” town. 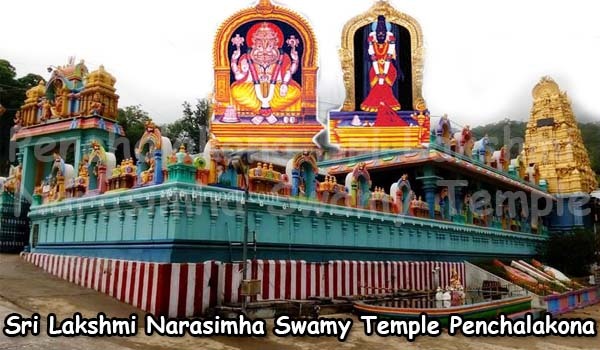 Sri Tirupatamma was born in his kingdom in a family of “Kolla” as a gift of Lord Sri Venkateswara Swamyvaru of Tirumala in ‘Anigandlapadu’ village. She was always the only child or “Eka santhagrahi”. She learned Puranas, Vedas, Ramanayana and Mahabharata and gave sermons to neighbours, villagers. She married Gopayya of “Kakani” family from Penuganchiprolu Village. 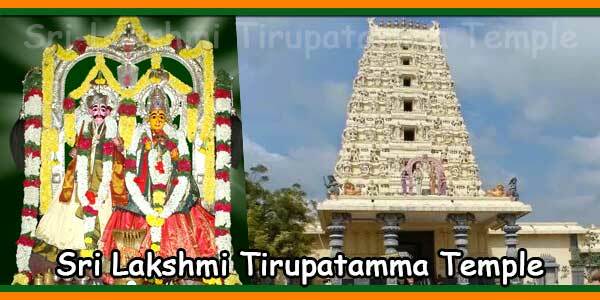 Sri Tirupatamma brought glory to both families, entire region, by her undeterred devotion to Lord Sri Venkateswara, Karma, Gnana, Vyragya Yogam etc. Sri Tirupatamma was a great devotee and a very good housewife. She shared sorrows and joys with her husband. Almost all her neighbouring villagers of the Krishna region respected her. 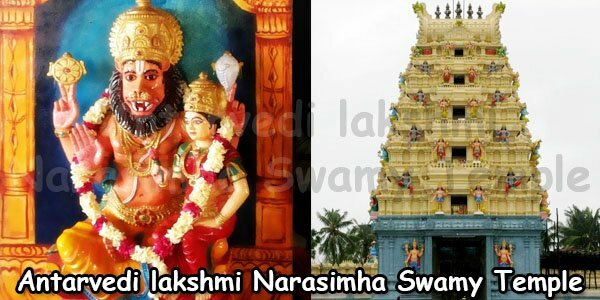 They believed that she was an incarnation of Lord Venkateswara. The region flourished with wealth and good crops, as long as she was happy at her in-laws’ house. In due course, the attention and respect from all the neighbouring villagers was not well accepted by the mother- in–law and sister-in-law. They were unkind and ill-treated Sri Tirupatamma so she was miserable. However she never spoke about her sorrows to her husband Sri Gopayya. Instead, she bravely tolerated with lots of patience because she was a strong believer of Karma Yoga. Starting from the time when she was ill treated, Krishna region had many droughts and famines. Although there was no shortage of food for the human beings, the pastures were so dried that the cows found nothing to graze on. As a result, Gopayya took his cow herd and went to Uttara Aranyam region (Bhadrachalam area) to graze the cows. Meanwhile, Sri Tirupatamma was infected with leprosy that was contagious and incurable at the time. Her in-laws threw her out so she had to take shelter in the vacant cowshed. She was also forbidden to enter the house. Hearing her misfortunes, her parent s invited Sri Tirupatamma to return to her parents’ home. The parents were well-to-do and had flourishing business. However, she declined their request saying that she had not taken permission from her husband to go to her parent’s house. At the time of her needs there was one of the disciples “Papamma” who served Tirupatamma with love and affection. 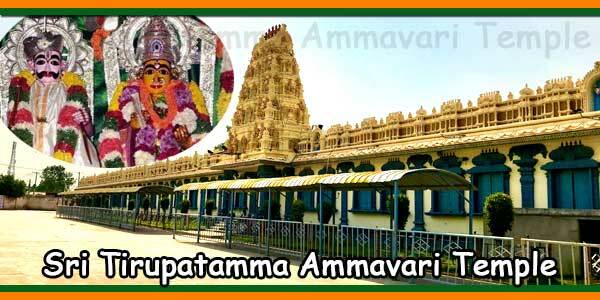 Papamma served her for the remaining time of Tirupatamma’s lifetime. In Uttara Aranyanyam Gopayya grazed his cows and preached the Ramayana and Mahabharata to the all the fellow cowboys. One day he had darshan of Bhadradri Sri Vykunta Rama that impressed him very much. Then and there he decided he would return to Penuganchiprolu and bring his wife Sri Tirupatamma to have darshan of Bhadradri Rama. However, unfortunately while grazing his cows a tiger attacked him. He died while fighting with tiger. Sri Tirupatamma knew about the incident using her divyadrushti. She decided to enter Yogagni along with her husband’s remains. She showed her celestial powers to Karanam Sri Komarraju Srisailapati (village headman) and Sri Karla Mutyala Naidu (who finally gave permission for Yogagni Pravesham). Sri Tirupatamma gave her last sermon from the Yogagni Pyre. She preached to all the villagers about Bhakti, Karma, Gnana, Vyragya and Moksha marga. She also taught that when women are treated well there is always prosperity in the region. Tirupatamma mentioned that after Yogagni Pravesham, she would appear as idols in the Yogagni place itself along with Bhandaru (Turmeric heap). 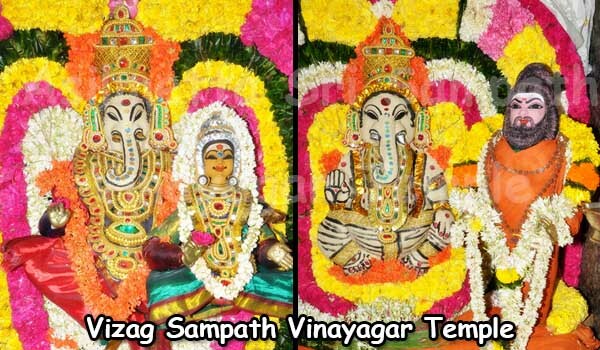 She blessed that her followers and devotees would be able to see Sri Gopayya in Magha Pournami setting sun while they would be able to see her in Magha Pournami raising moon. Sri Tirupatamma ordered the village head man Sri Srisailapathi to make a temple at Yogagni place. In addition, she blessed ‘Papamma’ that her heirs would always become the archakas in her temple. Finally with her husband’s remains she immolated herself in pyre by Yogagni. Similar to Goddess Sathi Devi, on the next day there were several idols of Sri Tirupatamma and Gopayya that were found at the Yogagni pyre place. These were identified by ‘Papamma’. The village head man Sri Srisailapathi made the temple at Yogagni Pyre place. 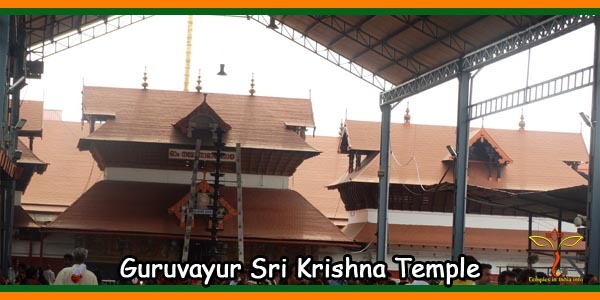 Thus the Sri Tirupatamma Ammavari Temple in Penuganchiprolu was constructed. On the third day of Yogagni of Tirupatamma the tiger that had killed Gopayya at Uttara Aranyam visited the Holy pyre area did Pradakshina and died behind the pyre. The village headman constructed ‘Sri Peddamma temple’ at the same spot where the tiger breathed its last. Sri Tirupatamma was made a deity in 1695 A.D after her Yogagni Pravesam. 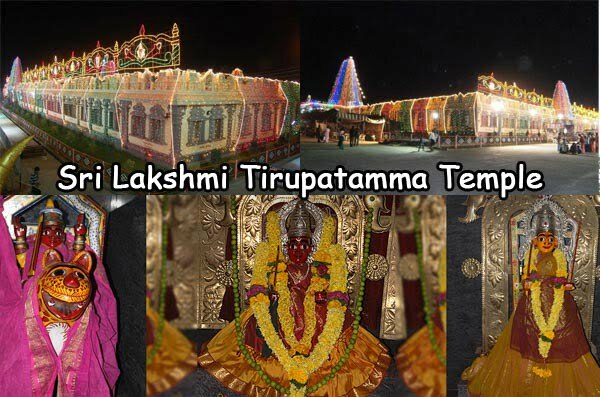 Sri Tirupatamma is worshipped in the Penuganchiprolu Temple as the image of “Shakti”. Pedda Thirunallu Celebrated for 5 days from Magha Pournami every year. Chinna Thirunallu Celebrated for 5 days from Phalguna Pournami every year. Colour Festival: This festival is celebrated once in every two years which starts after Sankranthi. 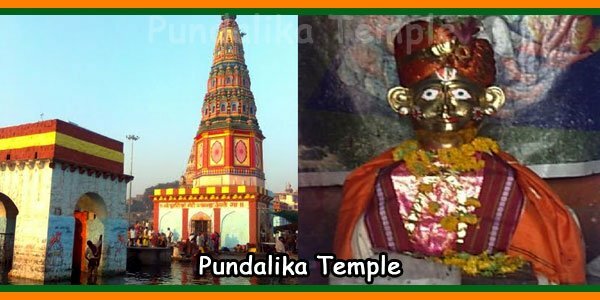 The temple is situated in Penuganchiprolu village of Krishna District, Andhra Pradesh, India. The exact location is 16.9167°N 80.2500°E and the temple has an average elevation of 42 metres (141 feet). 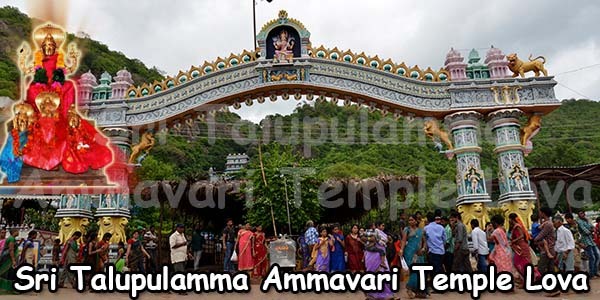 Distance of the temple is 18 km from Jaggaiahpeta town, 8 km from National Highway 9 that connects Hyderabad and Vijayawada, (Mundlapadu Cross Road). The nearest railway station is in Madhira town that is 18 km from the temple. Vijayawada (Gannavaram) city Airport is 92 km from the temple.